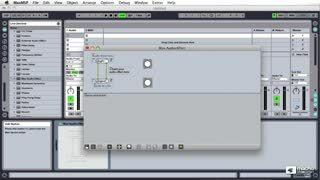 Tired of the same old sounds, modulators and effects? 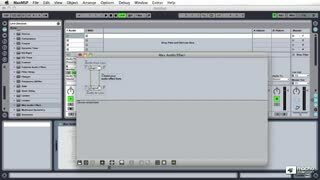 Learn how to design your own instruments! 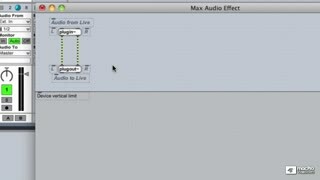 That’s what Max For Live is all about! 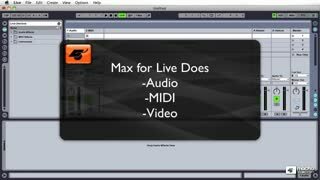 Join M4L expert Danny Piccione, as he introduces you to the basics of programming in Max For Live. 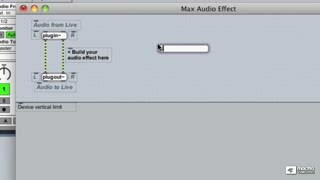 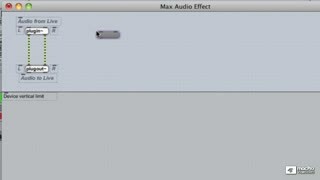 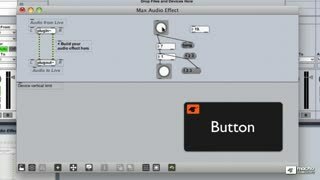 Learn all about Max/MSP’s objects: what they do, how they work and how to patch them together to roll-your-own cool instruments and effects that work seamlessly in Live. 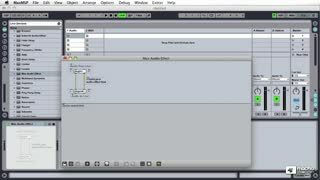 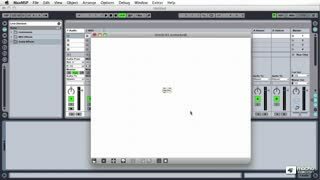 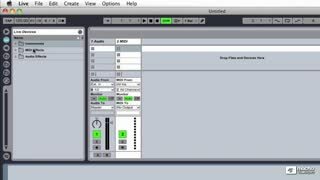 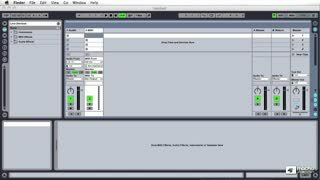 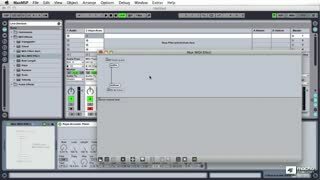 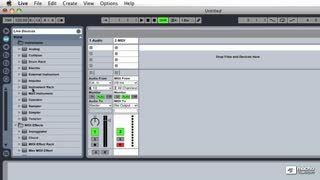 Danny starts off with an introduction to Max/MSP and how it is integrated into Ableton Live. 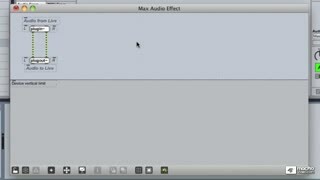 He then explains the different object types and how the Max For Live UI works. 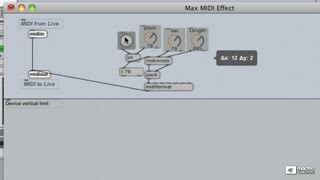 Next he takes a look at some of the cool Max Objects—which handle the MIDI side of things— showing you what they do how you can use them. 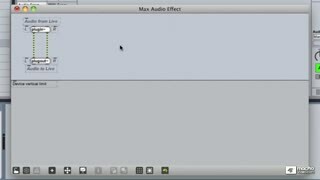 From there Danny explains audio processing using the MSP Objects, which create and process audio. 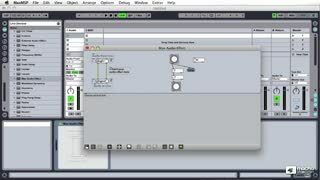 He even show’s you how to build a basic amplitude modulator synth! Finally, Danny wraps it up by showing you how to build a very cool random note Note Sequencer! 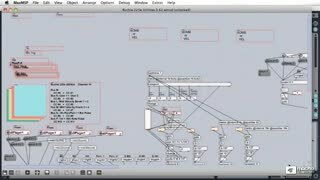 Max/MSP and Max For Live require a bit learning and practice. 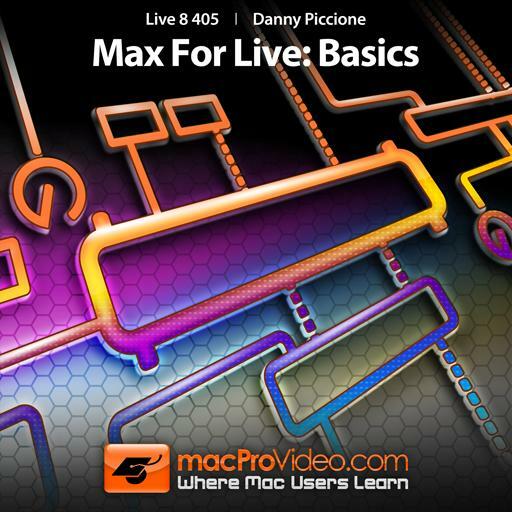 In this comprehensive tutorial, Max For Live: Basics, Danny Piccione will get you started on you way to becoming a real M4L programmer!